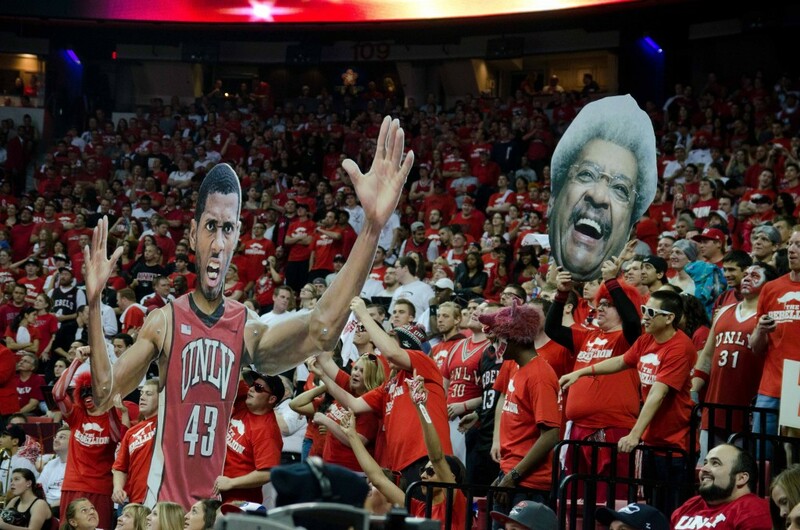 The UNLV Rebels (26-8) garnered a No. 6 seed in the South Regional of the NCAA Tournament and will play Pac-12 Tournament champion Colorado (23-11) on Thursday night at The Pit (6:57 p.m. PST, truTV) in Albuquerque in their opening game. The winner of that game will play the winner of No. 3 Baylor and No. 14 South Dakota State on Saturday. The pod is part of the South Regional where overall NCAA Tourney No. 1 seed Kentucky gets the top line. Colorado is led by Pac-12 all-freshman guard Spencer Dinwiddie, a former prep teammate and friend of Rebel guard Justin Hawkins at Taft High School in Woodland Hills, Calif., and former Utah star Carlon Brown, who scored 13 points in the Buffs’ 53-51 victory over Arizona on Saturday in the Pac-12 Tourney title game in Los Angeles en route to tourney MVP honors. The Buffaloes, who moved into the Pac-12 from the Big 12 this season, were picked to finish 10th in the conference’s preseason poll well behind ninth place Arizona State. They were seeded just sixth in the Pac-12 Tourney but won four games in four days to garner the Pac-12’s automatic NCAA bid. “If you believe in destiny, you believe in the Colorado Buffaloes because it was meant to be for us,” second-year head coach Tad Boyle said. The Buffaloes are a good defensive team that held Arizona to just 23 second half points. Forward Andre Roberson is an NBA prospect who averaged 11.6 points and a Pac-12 leading 11.1 rebounds per game. He has 19 double-doubles this season. The 6-foot-6 Dinwiddie, who averages 10.2 points per game, scored a team-best 14 points in the championship game win over Arizona, including all four of his 3-point attempts. However, he was just 1-of-11 from the 3-point line in his previous five games.